Spiritual families learning to practice the ways of Jesus together. 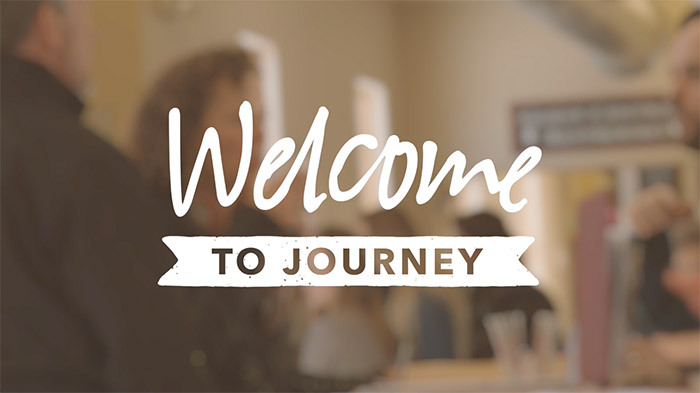 If you’re new to Journey and want to get better acquainted, our Welcome to Journey lunch is a great place to start. Childcare is provided. We look forward to meeting you! 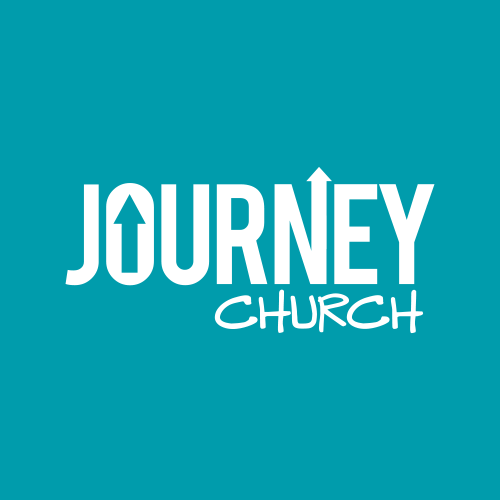 We'll announce our next lunch date on social media, weekly email, and Sunday Worship Gatherings. Our app is a great way to stay connected. 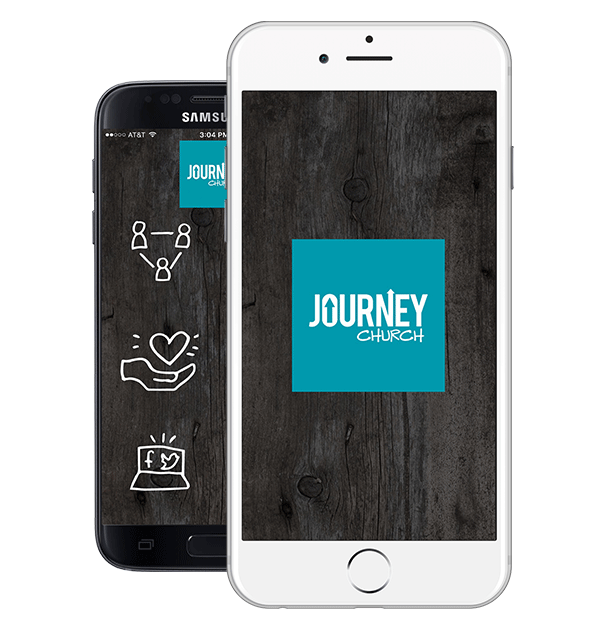 Watch live worship gatherings, check out our library of video and audio sermon downloads, stay up to date with the calendar, sign up for groups and opportunities, and more.